Destination Paso Robles :: PASO ROBLES: A CALIFORNIA TRAVEL DESTINATION! PASO ROBLES: A CALIFORNIA TRAVEL DESTINATION! 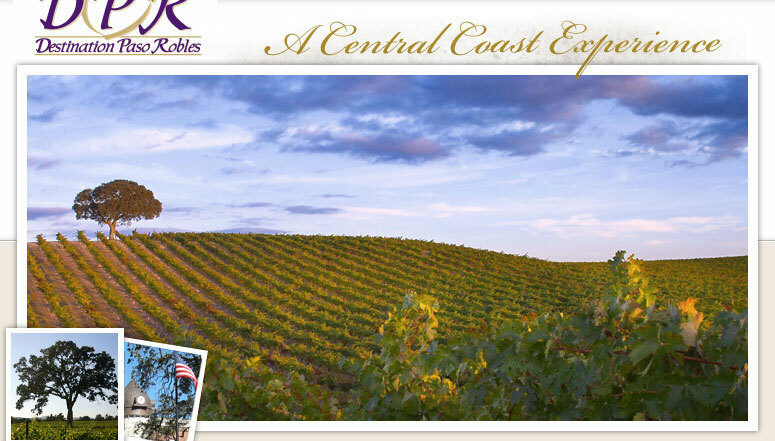 We are proud of Paso Robles and the surrounding central coast. Please explore further within our website the opportunities around Paso Robles. Destination Paso Robles will incorporate any of the activities or accomodations you choose into an itinerary that perfectly suits your needs. Whether you are planning a business meeting, group get-a-way, or a Paso Robles wedding, your group will not miss a thing and will be able to experience Paso like a local. Video by TravelPaso.com. 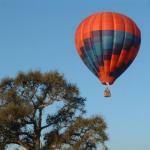 Visit the Travel Paso site for more information about Paso Robles. 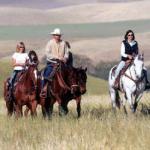 PASO ROBLES OFFERS A COMPLETE PACKAGE AS A DESTINATION LOCATION! You may be planning a leisure trip or looking for that perfect site for your future wedding. It may be that you're interested in a corporate retreat, incentive travel or a business meeting location to share with your passion for golf or wine tasting. You may want to finish the day with a soothing mineral bath and a sumptuous dinner in historic downtown Paso Robles or with the winemaker at your favorite winery. Kayaking our coastal waters, horsebackriding across the sand dunes or a once in a lifetime thrill of swimming in the Neptune Pool at Hearst Castle can all be realized with Destination Paso Robles as your guide. Our website will introduce you to Paso Robles in our About Paso page. 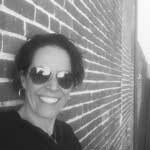 In Paso Robles Events page we will share with you all of the events scheduled throughout the year. The Activities page encompasses all of the business and recreational venues from the hotels, bed and breakfast inns, retreats, meeting rooms, golf, weddings, winery tours and much more. Experience Paso lets you envision all of the unique experiences such as visiting Hearst Castle, the lavender farm, the water park, California Mid State Fair and more that you are sure to enjoy every day. Working with Destination Paso Robles, we can turn your vision of visiting Paso Robles into a reality. Whether it is for your group or a wedding party, our expertise and knowledge of the local options will prove the difference in how well your trip is remembered.